Irish company start-ups recorded this January matched pre-recession totals with over 1,500 new companies being incorporated according to Business Barometer. 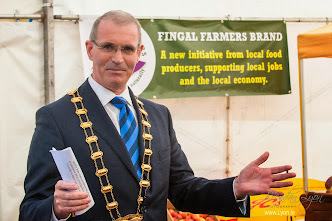 As Mayor and a director of the Fingal County Enterprise Board I am not surprised by these figures. We are witnessing an increasing level of activity across the county among businesses of all sizes. Karen Lawlor, Country Manager for Ireland at Regus; Cllr. 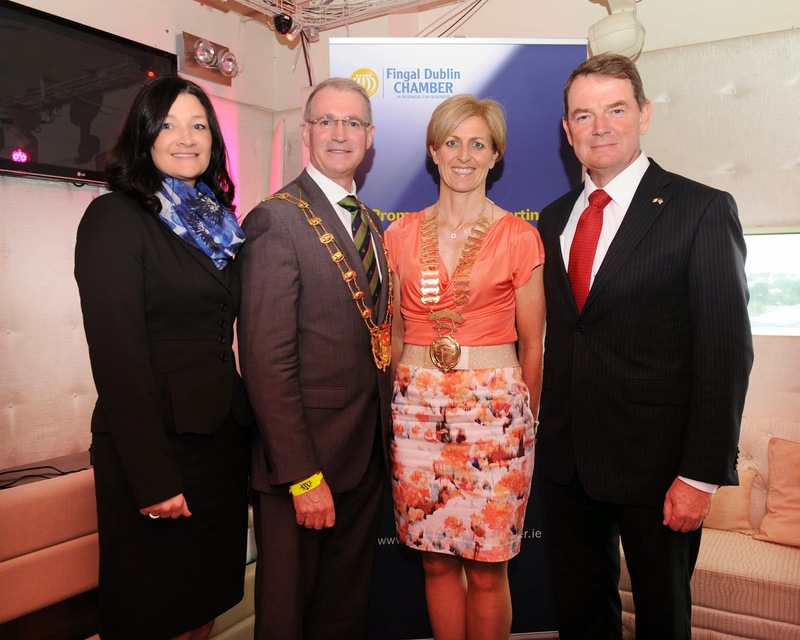 Kieran Dennison, Mayor of Fingal; Siobhan O'Donnell, President Fingal Chamber; Austin McCabe, Vice President Symantec. Latest figures show that 1,511 Irish company start-ups were incorporated in January 2014 – this is the first time start-ups have reached the 1,500 mark, in a calendar month, since April of 2008 when 1,541 were set up. An average of 48 new companies were set up per day this January – this is up 11% on the same period in 2013 when 1,362 start-ups were recorded (an average of 43 start-ups per day). The professional services sector was the most popular industry for start-ups this January, accounting for almost 24% of all new companies. Wholesale and retail was second on the list making up a further 11% of start-ups. Having dropped in popularity during recent years construction rose to third on the list, accounting for just over 8% of company incorporations. January 2014 also saw 1,826 individuals become director of an Irish company for the first time – 59% of these individuals were male.